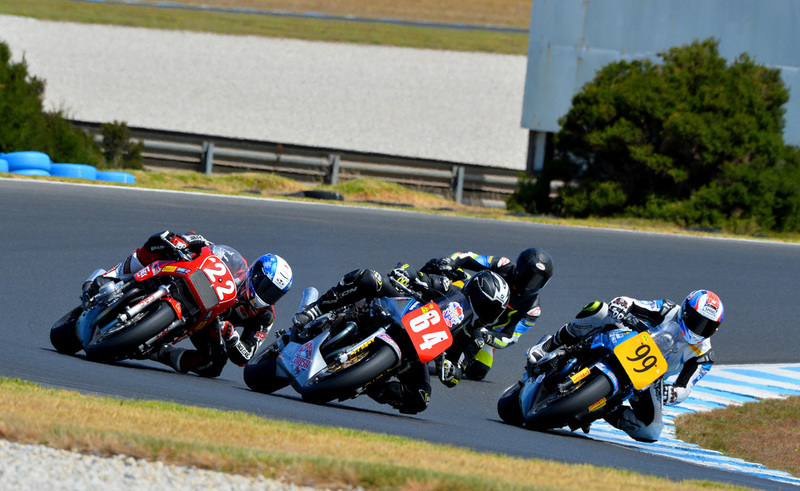 The International Island Classic is one of the biggest domestic races on the calendar, and the 2019 edition presented by Visit Phillip Island delivered in all aspects. With plenty going down at the grand prix circuit, we’ve compiled a selection of burning questions and answers from the prestigious event! Q: The International Challenge is the star attraction, who took out top honours this year? A: Team Australia reigned supreme once again, successfully defending their title. At the conclusion of the weekend, the Aussies wound up with 676 points to there credit, while Team USA sat on 634 followed by New Zealand with 460 points. It was an excellent weekend for Australia, but the Americans sure gave them a run for their money. Q: And what about the Ken Wootton Perpetual Trophy? A: While Aaron Morris looked set to take it out, he experienced his own issues on the final day (more on that below), but it was former Endurance world champion Steve Martin who captured the prized Ken Wootton Perpetual Trophy. 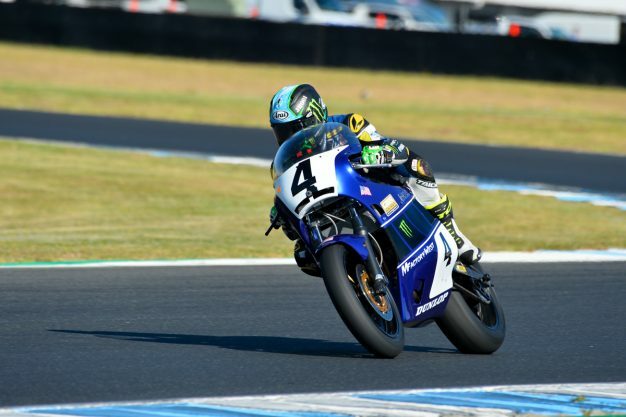 His ultra-consistency paid off, and a second place finish in the finale was all that was needed to get the job done aboard his 1982 Suzuki Katana. Q: Morris dominated at the beginning of the event, why wasn’t he able to get it done in the end? A: After topping qualifying and winning races one and two on Saturday, Morris encountered gearbox issues on Sunday, which saw him battle it out with just three gears for the final two outings. Still, he mustered up 3-9 race scores on the final day, which placed him second overall in the individual standings, just two points behind eventual winner Martin. Q: David Johnson was a favourite heading to weekend, what happened to him? A: The defending Ken Wootton Perpetual Trophy holder just couldn’t get his 1982 Suzuki XR69 running smoothly all weekend, experiencing mechanical gremlins from the get-go. It put him out of reach of defending the prestigious trophy, and by the third race on Sunday, the experienced rider was forced to call it quits on the weekend, resulting in a 30th overall ranking with points scored in just the opening race, where he was fourth. Q: Any other notable mentions? 1250, striking victory in the final encounter of the weekend to win by a convincing 4.052s over Martin.